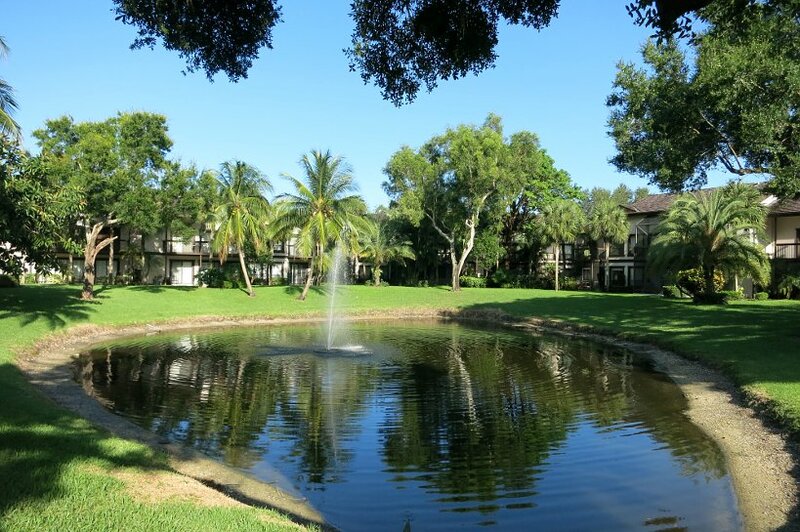 For the past four months (May – August), we have been house sitting in a nice and comfy apartment in Wellington, Florida. House sitting has become our new way of lodging since becoming digital nomads and starting our quest for authentic food. Since our return to the U.S. from South America, we’ve had the chance to house sit in four different locations: Santa Cruz, Santa Monica, and Oakland in California, as well as Wellington in Florida. This new way of lodging has proven to be a great way for us to focus on our business and our writing while getting a home for free. We pay no rent, no utilities and in the Florida case, we got a vehicle at our disposal. 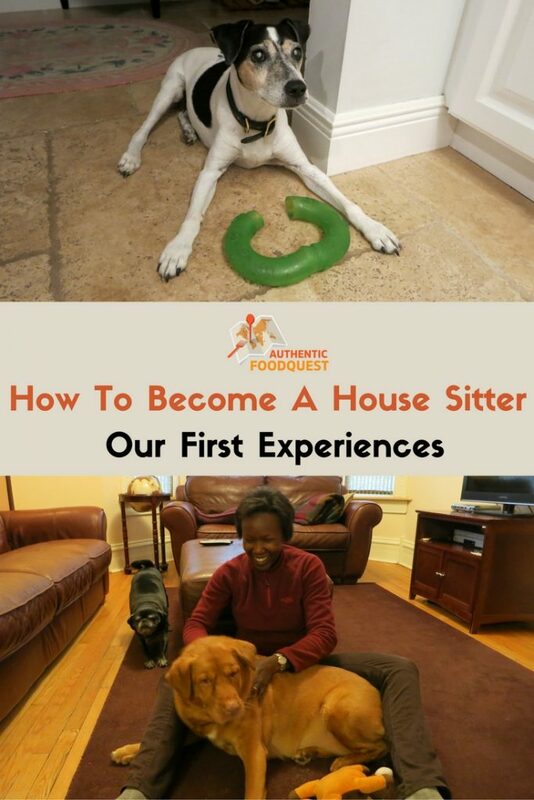 Interested in learning more about how to become a house sitter? Read on! House Sitting is Not Just A “Free” Place, It’s Work! House sitting is simply someone who occupies a home to provide security and maintenance while the owner is away. If the owners are away for extended amounts of time, house sitters give the “appearance” of the house being lived in and occupied. This works for the owners because burglars tend to avoid homes with activity. In most cases, house sitting also includes pet sitting. In exchange for a free place to stay, the homeowner gets responsible individuals to care for and maintain their home, pets and whatever else they might need. All four of the different house sitting opportunities we had involved pets. The three in California were cats and the one in Florida was an elderly Jack Russell Terrier. House sitting is not for everyone. It is not just about living rent-free, but of being of service to the homeowner’s needs and any pet care responsibilities. Like any job, it needs to be taken seriously. Taking care of pets, gardening and general household maintenance are some of the basic duties. In our case, all the cats we took care of needed medication as well as the basic feeding and litter box cleaning. All owners had specific feeding and cleaning routines they wanted us to follow. In addition, we watered the plants and picked up mail on a daily basis. Stella, the Jack Russell Terrier in Florida needed the most care. This energetic 13-year-old dog is blind and diabetic. Care for Stella was more regimented and involved giving her insulin shots every morning and evening with meals. As a result of her diabetes, Stella also needed to go “out” frequently. This meant that every 3 to 4 hours we had to take Stella out. Consequently, we could never be gone from the house for too long. If you think you can take on the job, then house sitting opens new possibilities to experience the joy of traveling. The best way to get started at house sitting is to ask people you know. Your friends and relatives might need someone to take care of their homes and pets during their vacations. Take the chance to “test the waters”. In addition, you will also learn what is required for the home and pets, and importantly find out how you like it. This is how we got started in house sitting. Before leaving for South America, we house sat for friends of friends outside of Chicago. 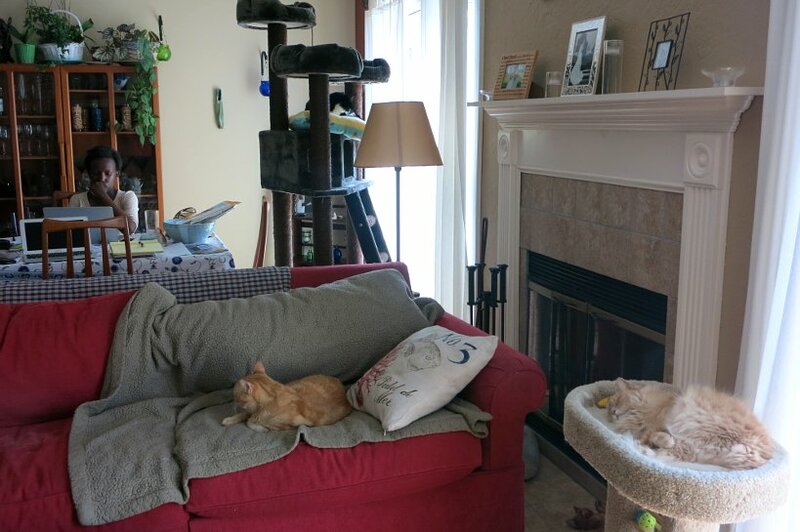 For eight days, we took care of four cats. We were a little nervous because one of the cats was very ill and needed constant medication. Fortunately, the homeowners provided detailed information on how to care for the cat. They also provided additional support and resources. House sitting for people you know is also a great way to get references. This will help you build a stellar profile when you join house sitting platforms for broader opportunities. To find house sits, you will need to join websites dedicated to house sitting. Through these websites homeowners connect with house sitters to take care of their pets and homes. There are several house sitting websites. We use the following two popular platforms. 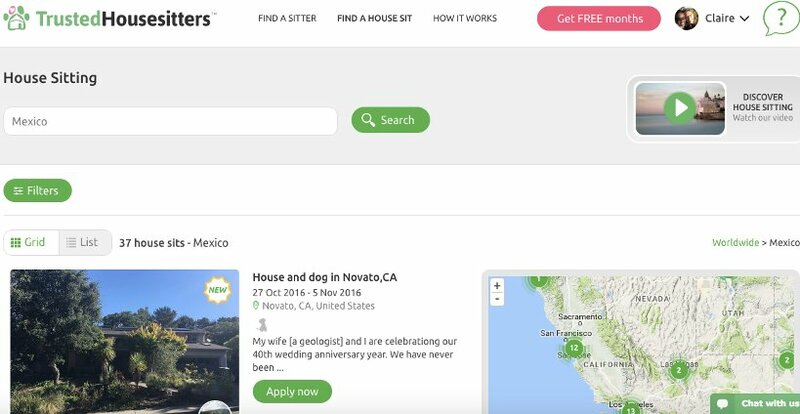 Trusted Housesitters – $119/year ($95 with our discount) – Trusted Housesitters is a very popular platform that offers house sits all over the world. There are a lot of house sits and therefore a lot of competition as well! You can join Trusted Housesitters using our referral link above. If you join through our link you get 20% off your yearly membership and we get to enjoy two free months. House Sitters America – $30 – House Sitters America is a platform that focuses solely on the U.S. We primarily need lodging when we are in the US which explains why we use this platform. With house sitting becoming more mainstream, new platforms are being created. Here are a few others that we have not used but are widely recognized and could fit your needs. Nomador – $89 – Nomador provides two options to register. The free option allows you to create a profile and apply for only three house sitting applications. If you are serious about house sitting, you will need to upgrade to the full access. The limited option is a great way to get familiar with the platform and see if you like it. If you think you will need it for only a few months in the year, you can sign up for one-quarter saving on the membership fees ($35 per quarter). This platform has more house sits in Europe than other platforms. Mind My House – $20 – Mind my House is one of the cheapest platform for house sitters. It doesn’t have as many listings than the other platforms but it is a great way to get started. House Carers – $50 – With House Carers, it is possible to view the house sitting listings without registering. However, if you are interested in any of the house sits, you will need to activate your membership. This platform offers many house sits in Australia, the U.S. and in Europe. The key to getting your first house sit is to create a top notch profile. Make sure to include references from previous house sits (the ones you did for your friends or relatives). Also, include references from work or previous landlord. Anything that shows you can take care of a home and pets and be a trusted carer, all go a long way. What has worked great for us is to include a video in our profile. It is a nice way to introduce oneself to the homeowner and not so many house sitters take the time to do it. 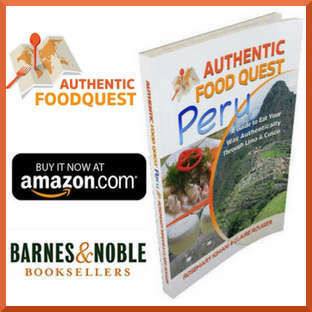 We thought that by introducing ourselves and Authentic Food Quest, people could easily get to know us and what we do. As you do more house-sits, don’t forget to ask for the home owners for references. The more references you get (provided they are good), the more interesting your profile is to potential homeowners. Then it is important to be amongst the first to respond to the applications. Make sure you sign up for the email alerts. Better yet, check the sites frequently to be among the first at scooping the house sits of your choice. You want to be very responsive if the homeowner messages you with additional questions. Chances are they are emailing several potential candidates so your timely response will give you an edge. In our case, when we didn’t hear back from homeowners, we would follow up. This is a great way to connect with the homeowners. In some cases, homeowners ended up choosing us simply because we followed up. Additionally, the better you address the homeowner concerns the better your chances are for being selected. For us, mentioning our previous house sits and the care we took with the pets was a way to showcase our experience. This has worked wonders and has resulted in several house sits. Once there is a fit and you agree on the terms of the house sit, you get to have free accommodation in exchange for taking care of the owners’ home and pets wherever you travel! As food lovers, what we have enjoyed most about house sitting is getting to know the local food scene. For example, we discovered amazing Cuban cuisine when we were in Florida. Did you know South Florida has the largest community of Cuban-Americans in the U.S? We didn’t know that and we were surprised to see the Cuban influence in the area. Not surprisingly, Cuban food is one of the popular local specialties. We learned that several of the best Cuban restaurants were only a few miles away from us. We ate Cuban food at authentic restaurants where the staff did not even speak English. 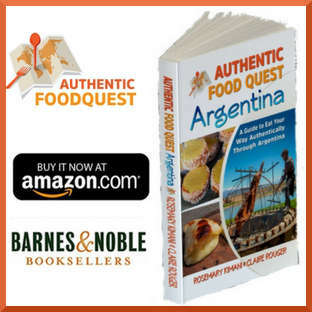 We shopped at local food stores that could have been in South America. 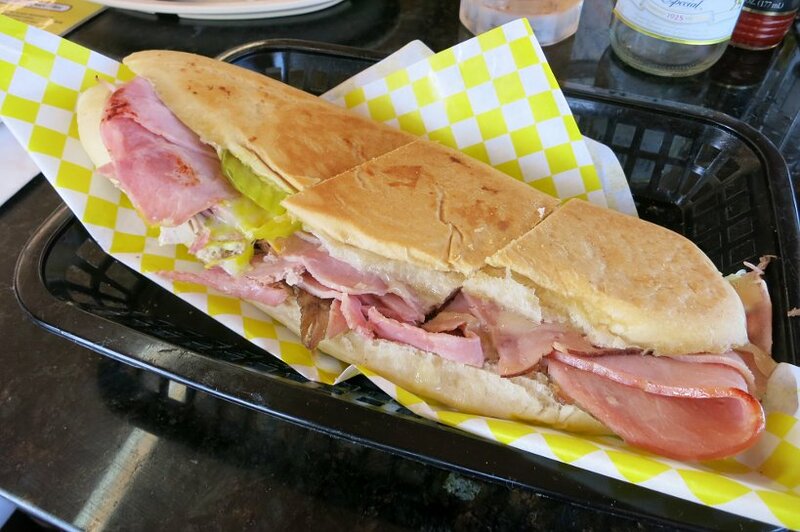 We’ll be writing more about the local food stores and Cuban food in future articles. When you don’t have much experience with house sitting, it is great to be able to get the support of experienced house sitters. 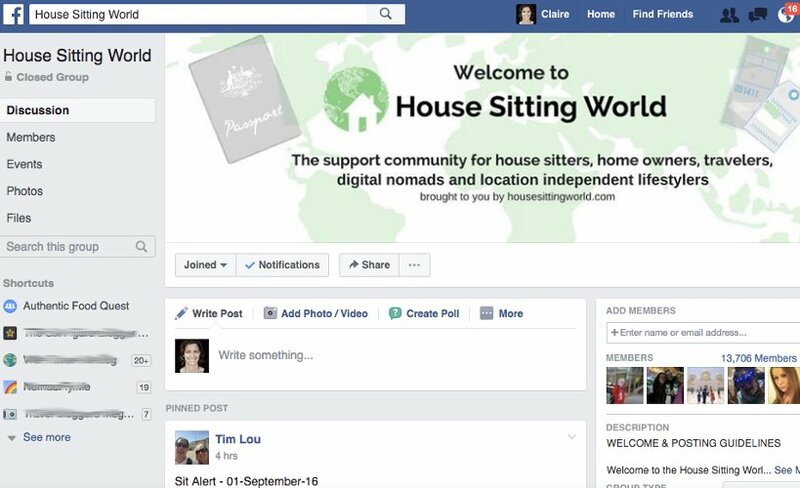 When we first started, we joined House Sitting World, a Facebook group created by Nat and Jodie who are professional house sitters. This is a great group to get support and ask questions. The community provides support and helps decipher home owners request that might be out of scope or even be scams. 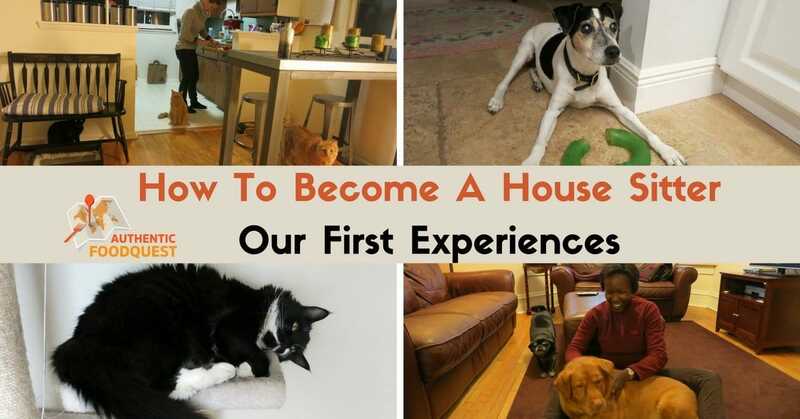 If you find house sitting too daunting and you need help to get a good grasp on how to get your first house sit, then you might want to consider taking a course. Nat and Jodie have created House sitting academy, an excellent course and community that offers many benefits. In addition to their house sitting course, you get discounts for some of the house sitting platforms, access to the unique house sittings gigs, a private referral network, and bonuses on how to get cheap flights and more. Definitively worth checking out! In addition, we also get the opportunity to create routines, such as consistently running as well as the ability to cook our own meals in a kitchen. With our nomadic lifestyle, we cannot own pets. Though as house sitters, we get to enjoy the company of animals for a definite period of time! And finally, house sitting has taken us to places we would otherwise not have visited. You can explore different parts of the country or world, all for FREE!!! 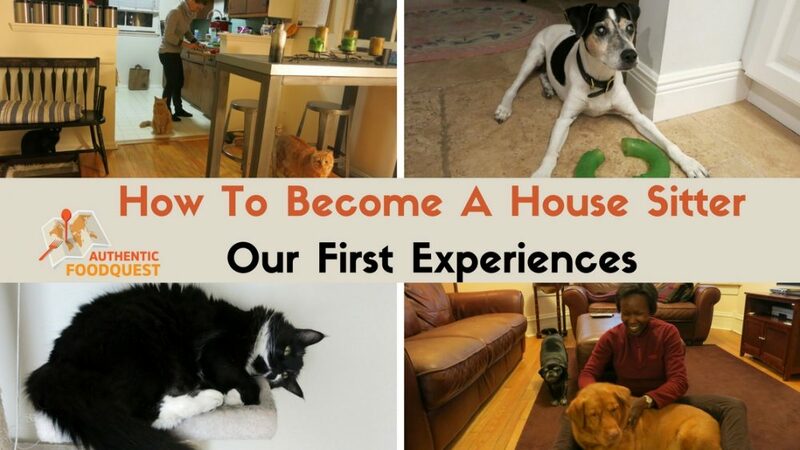 Tempted to get your first house sit? Please let us know if you have any questions to help you get started. Disclosure: please note that some of the links might be affiliate links. If you purchase products or services through our website link, we will get a small commission at no cost to you. We only recommend products and services that we use and that we believe will be useful to you. Thank you in advance for your support! Well explained and interested. Good idea for housewifesand other ones who want to make money. House sitting is so great- I’ve never personally done it, but it sounds like a win/win, particularly because you get FREE accommodation and a chance to live as the locals do! Thanks so much Krista…we’ll be waiting for your call 🙂 Cheers!! What an amazing adventure you two are having house-sitting in so many different locations. What a fabulous way to experience the best that cities have to offer, and all for free! Rosemary and Claire, you sound like you are having a ball, and homeowners would be lucky to have you look after their places and their pets. 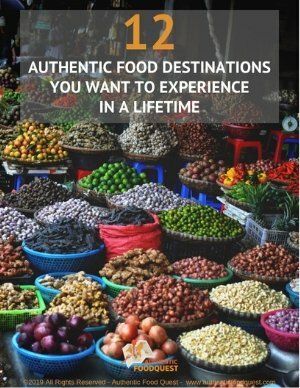 I’ll have to read more on your site about your food experiences. Very nice tips. I haven’t house sitted before but I would love to try it. As an animal lover I think it’s something that it suits me. You would absolutely love it Chrysoula. Give it a shot and please do not hesitate to reach out with any questions along the way:) Glad the tips are helpful!! Such a cool experience! I would really want to try house sitting at some point, it really does look fun. Hi Evan, house sitting is fun and a cool experience. Give it a shot sometime and see what you think. Don’t hesitate to reach out with any questions along the way:) Cheers! What a great post! I never knew there was so much to housesitting. You are most welcome, Cheryl. Glad you enjoyed reading the post and learning more about house sitting! Cheers! 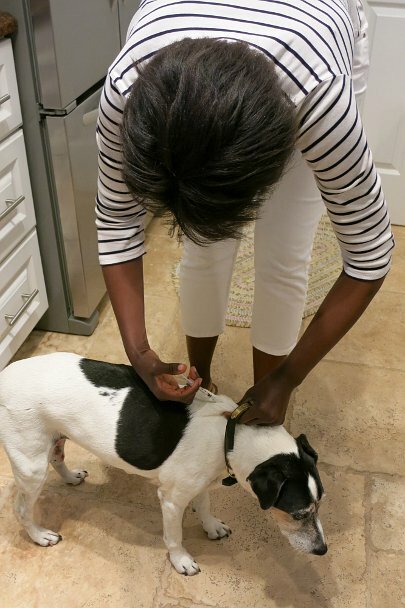 We use housesitters to care for our pets when we’re away! It can be a very personal thing to let someone in to your home. All the things you mention are great to have on your profile so that we can get a good feel for who is applying to come look after our fur babies and home when we’re away. You are right Jennifer, it is a very personal experience, and one that requires trust and open communication. Glad to read that you use house sitters as well. A win/win for all parties involved!! Thanks for your comments! House sitting is a great experience Eloise, and one that requires trust on both ends. You can choose the type of house sit you prefer based on the location, dates and pets. In terms of having friends come over, you would have to discuss that with the owner 🙂 Let us know if you ever look into it and have questions along the way. Cheers! You are most welcome Lauren. Glad the timing of the article worked out. Please do not hesitate to reach out as you prepare for your house sit next year. Cheers! This is a very innovative way to work,live and travel all around the world! Great job ladies! Thanks so much Prateek. Learning the new skills of the “shared economy.” Cheers! Definitely look into it and give it a shot. It’s a great way to travel and visit new places 🙂 Cheers! Thanks Anita. There are many house sitting options, though Trusted Housesitters is one of the most popular platforms. Lot’s of choices and options now 🙂 Glad you enjoyed reading the article. Cheer! Since lodging can be the most expensive part of my travels I’d love to take on house-sitting – as long as I’m going to be someplace for awhile. I’m bookmarking this resource! Thanks. You are right Elaine, house sitting does help save on the lodging piece, which can quickly add up. Check out the different platforms since they each serve different regions. Give it a shot and I bet you will enjoy it! Don’t hesitate to reach out with any questions. Cheers! I found your house sitting post really interesting to see how others enjoy house sitting. My husband Dave and I have been house sitting full time for the past year, in Australia, New Zealand, UK and France. Currently we are again in New Zealand until mid-December then Oz for Christmas (our home country). There is an abundance of house sitting opportunities in UK, Australia and NZ and I can highly recommend venturing out and giving these places a try. We’re thinking about our next move in the new year and perhaps it will be South America, we’ve not been to any parts of the Americas and are keen to explore new places. House sitting for us has provided the most rewarding experiences, we’ll always remember the beautiful animals we’ve cared for, the fascinating places we’ve stayed and the life-long friends we’ve made along the way. 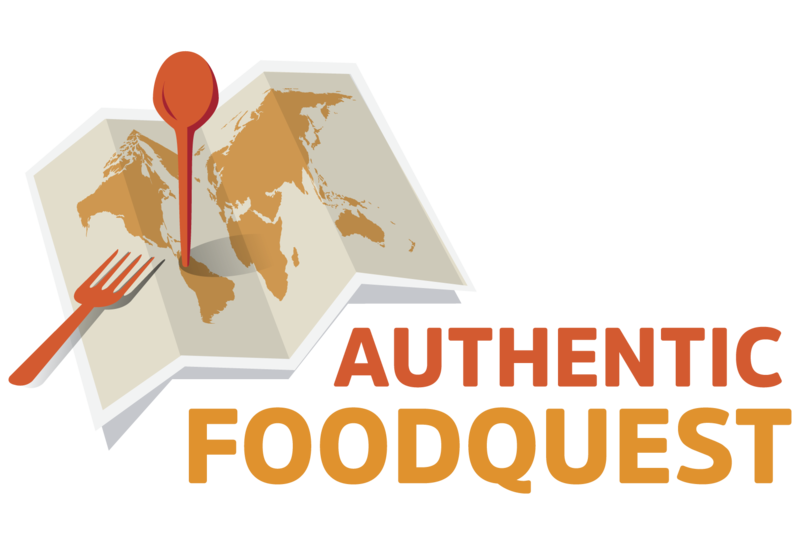 Oh, and we seek out local delicacies as we’re real foodies! 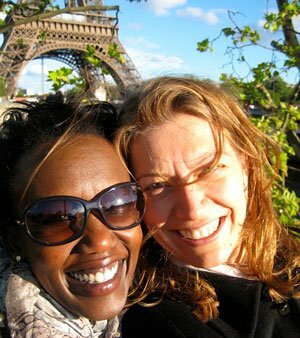 If you’re interested, you can read about some of our adventures at http://www.whereverarewe.com, its just a bit of a fun blog. I’ll take some time to look around your place here as well. Thanks so much Sue for your detailed response to our post about house sitting. That’s good to know that you have been house sitting for the past year and that you enjoy it tremendously. 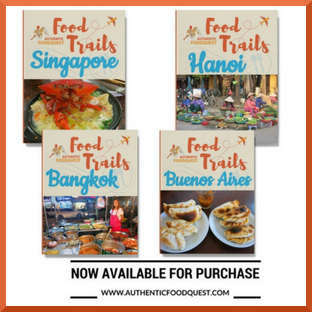 It is indeed a great way to “become local” quickly…and of course enjoy the local delicacies. We never house sat in South America, but we know people who did. Give it a shot and let us know what that experience is like. Thanks for the tips about UK, Australia and NZ…we will look into those countries in the future 🙂 Appreciate your feedback and let’s certainly stay connected. Happy travels. Great post, thanks for the info! We have done house-sitting once in Australia and it was a really good experience. We are hoping to do some more on our upcoming USA tour 🙂 Thanks for recommending the FB group, I will join it! You are most welcome for the Facebook group recommendation. We have found it invaluable and think you will as well. For less competitive sits in the U.S. try House Sitters America. Keep us posted on your house sitting tours and hope we can cross paths in the future. We appreciate your comments! 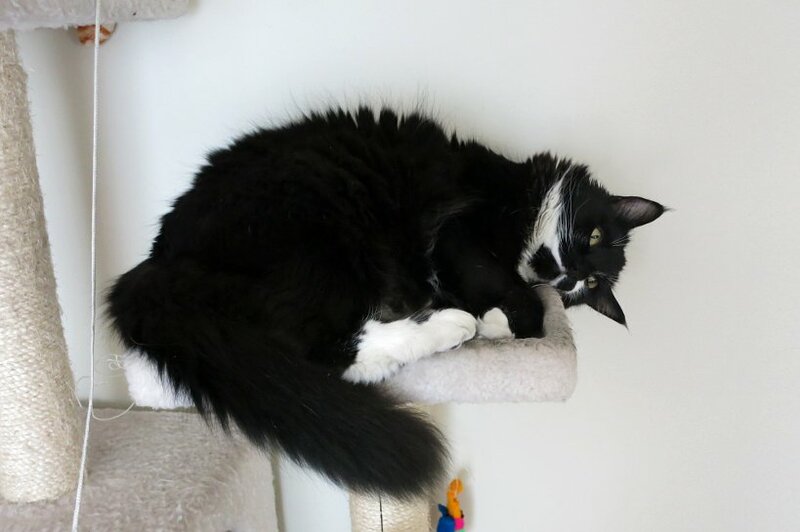 We always miss our pets so much when we travel that I think house sitting would be a good option for us to get our daily dose of fur and cuddles. It’s nice to feel like you are a bit homey when you travel – the hostel and hotel life can get old fast. We agree completely that the hostel/hotel life can get old. Staying at a local’s home and with pets for company is a great way to become local quickly! Give it a shot if you have haven’t tried house sitting, Vanessa. And, don’t hesitate to reach out with any questions. Cheers! We’ve house sat – if the proper term – in Fiji, Bali, Costa Rica and Nicaragua and turned down awesome sits in Mexico and Saipan at the last minute due to situations at home. Fun way to live rent-free in amazing, inspired spots. Super add too about the “work” aspect of sitting. 1 sit at a monstrously large villa in Bali involved caring for a dog with a hole in his paw who needed dressing before his twice daily walks, 4 dogs, 4 cats, 35 chickens and this was in snake country, with spitting cobras, kraits and 15 foot long pythons waiting to snack on the puppy, kitties and chickens. Fun experience but intense too! Wow, that’s is intense Ryan…the “work” involved in taking care of all the animals and then the cobras….wow! House sitting is indeed a way to see the world and visit places, you probably would not have considered. Hopefully we will cross paths soon, but certainly not anywhere near “cobras.” Thanks for your comments. What a lovely frugal travelling experience. I have good friends who are ‘grey nomads’ who house sit regularly. And yes, you have to treat it seriously especially where there are animals in need of care. Sounds like you are both the perfect house sitters. Thank you Serina for your lovely comments. That’s great that your friends also house sit. It is a great way to travel the world and explore. And as you mentioned, it is work and should be taken seriously 🙂 Cheers! Oh, wow, Rosemary … this HAS to be better than any ordinary 9-to-5! You make me want to quit my job and start housesitting!!! Hi Janice, glad this article inspires you. Indeed it is a very different lifestyle from a traditional 9-to-5. No better and no worse, just different. Cheers and hope you are well.